“Somebody else can have Madison Avenue,” Lyndon Johnson once said. “I’ll take Bird”—that is, his wife, Claudia Alta Taylor “Lady Bird” Johnson. (She got her elegant nickname as a toddler, when a nanny said she was as “purty as a lady bird.”) The president recognized her political acumen. Not everyone did—or does. When Robert Schenkkan’s play All the Way, about the fight for passage of the 1964 Civil Rights Act, appeared on Broadway, some friends and advisers said that Lady Bird Johnson was not given enough credit. The screen version, which appeared last month on HBO to much praise, recasts her as a more important figure in her husband’s administration. But I don’t think it went nearly far enough. Her influence, like that of many first ladies, is still not fully understood and is often underestimated. She was wise to keep it that way while she was in the White House—as the example of more publicized first ladies perhaps shows. Now, she deserves more credit. 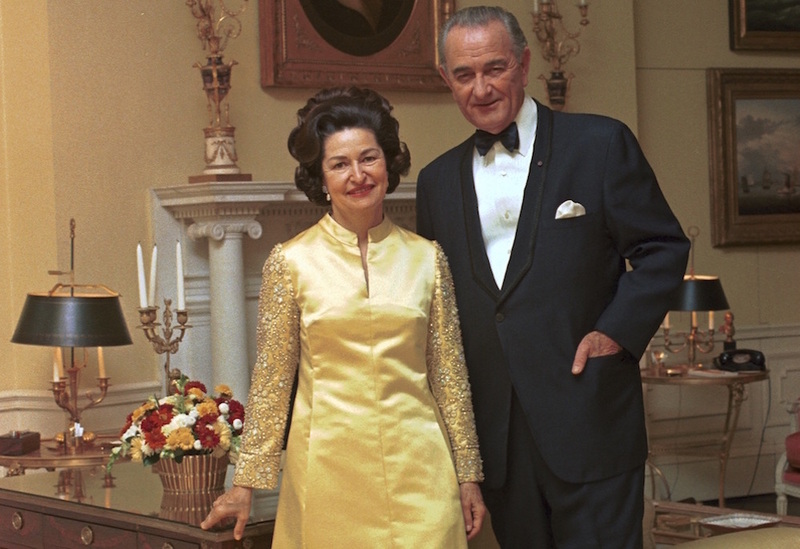 Lady Bird Johnson came into the White House in mourning after President Kennedy’s assassination, unlike most first ladies who are celebrated with inaugural balls. But she wasted no time once she moved in. The Highway Beautification Act of 1965, which cleaned up the nation’s highways and limited billboards, was her signature issue as first lady. But her job as a trusted adviser to her husband gave her influence on many other topics throughout LBJ’s presidency. For example, she helped inform her husband’s decision to push through Congress the historic Civil Rights Act, which overturned Jim Crow segregation laws. She knew that action needed to be taken after witnessing firsthand the humiliation of her family’s cook, Zephyr Wright, when they drove together from the Johnsons’ Texas ranch to Washington. Hotel managers in the South refused to offer her a room because Wright was African-American. When she wasn’t campaigning, Lady Bird Johnson wielded power quietly. Though she was a trailblazer—the first wife of a U.S. president to have her own press secretary and the first to campaign without her husband—she did not make her influence widely known. She was in the White House from 1963 to 1969, before many tenets of feminism were widely accepted, and she was expected to focus on being a wife and mother. If this meant that she did not get the praise she deserved, she also avoided much of the criticism heaped on other first ladies who came after her. The most criticized first ladies were Nancy Reagan and Hillary Clinton. Much has been made of Reagan’s covert power: She famously instigated the dismissal of her husband’s chief of staff, Don Regan, and persuaded President Reagan to appoint more moderate Republicans as advisers. Men in the West Wing called her “Evita” (after Argentina’s powerful first lady Eva Perón) and “The Missus” behind her back. She became a lightning rod for her husband’s administration and had to shoulder the burden of criticism. 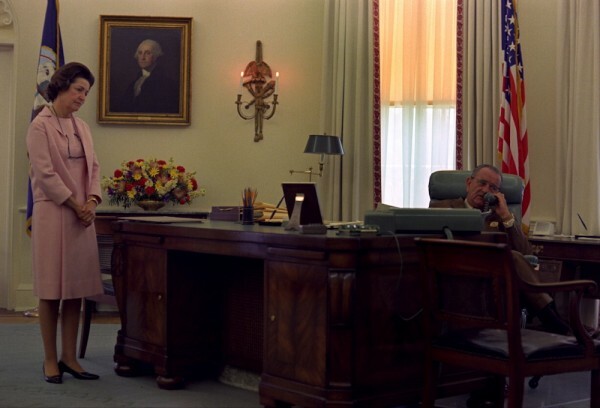 President Johnson and Lady Bird Johnson in the Oval Office on June 5, 1968, as President Johnson learns by phone of Robert F. Kennedy’s death. So did Hillary Clinton, who was equally unapologetic about her influence in her husband’s administration. (Clinton is the only first lady to have run for public office, making her second bid for the presidency this year.) Many voters were aghast when Bill Clinton named his wife to head up his ambitious health care reform plan. She also took up an office in the West Wing—a controversial decision that she later told Laura Bush she regretted making. No one understood better how tricky a position the office of first lady could be. Her example shows that Americans seem to want their first ladies to be seen and not heard. Johnson knew this instinctively, and she was able to stay above the fray in a way that Reagan and Clinton were not. But that didn’t mean Johnson wasn’t powerful. Though it operated in the shadows, her influence was real and lasting. 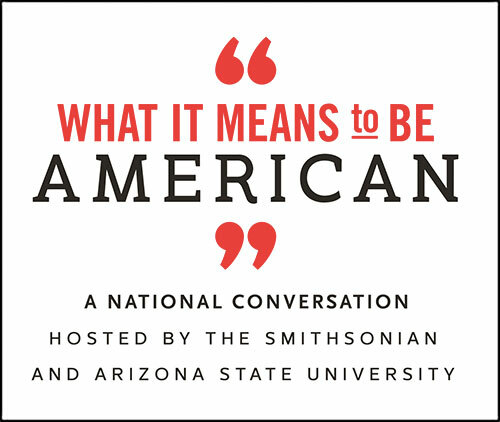 Kate Andersen Brower is the author of The New York Times bestsellers First Women: The Grace and Power of America’s Modern First Ladies and The Residence: Inside the Private World of the White House. She has written for The New York Times, Vanity Fair, and The Washington Post. Primary Editor: Siobhan Phillips. Secondary Editor: Callie Enlow. *Lead photo courtesy of LBJ Library/Wikimedia Commons. Interior photo courtesy of LBJ Library/Wikimedia Commons.